The Adler Brothers have been serving the local area as a family owned construction and land development business since 1980. 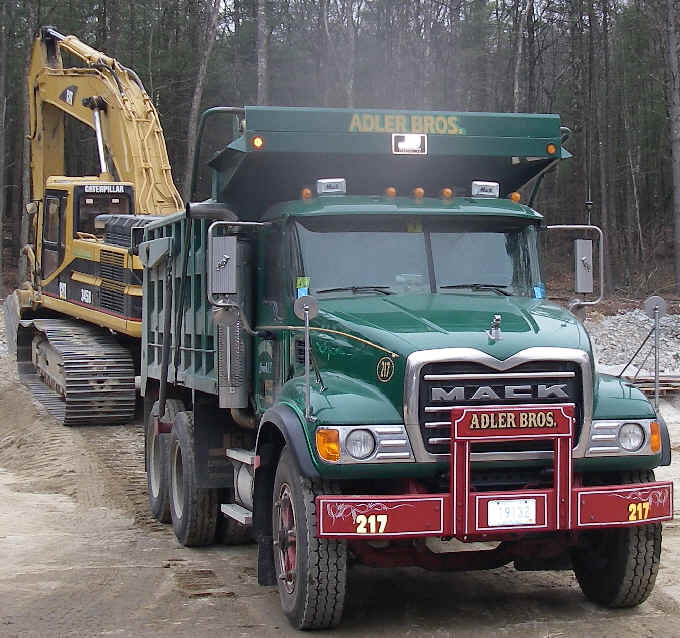 We Specialize in: Land Clearing, Site Development, Excavation, Subdivisions, Roadways, Ledge/Rock Removal, & All Phases of General Site Work including all Utilities. Throughout the years, we have built an outstanding reputation second to none. Our strong family values of hard work and exceeding customer expectations follow us on every jobsite. Our skilled employees are challenged on a day to day basis to perform on a superior level. An owner is present on the job daily to ensure that our high standards and 100% client satisfaction are always met. With over 35 years of experience in the construction industry, a highly skilled workforce, and the most advanced equipment in the business, we have the capability of successfully managing construction projects from the beginning stages to completion.